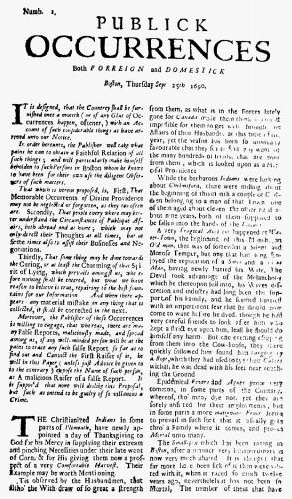 1690 – The first newspaper to appear in the Americas, Publick Occurrences Both Forreign and Domestick, is published for the first and only time. 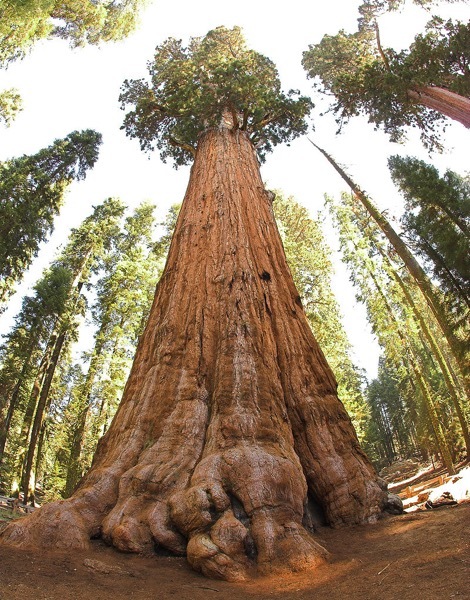 1890 – US Congress establishes Sequoia National Park. The area which now comprises Sequoia National Park was first home to “Monachee” (Western Mono) Native Americans, who resided mainly in the Kaweah River drainage in the Foothills region of the park, though evidence of seasonal habitation exists as high as the Giant Forest. 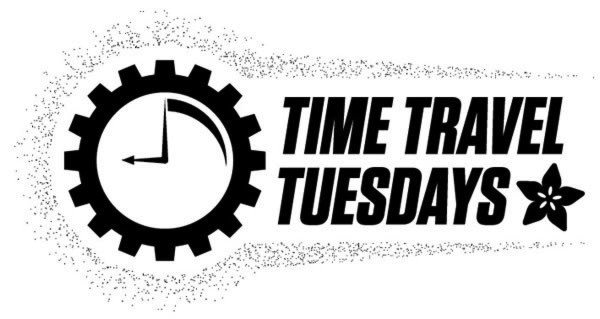 In the summertime, Native Americans would travel over the high mountain passes to trade with tribes to the East. To this day, pictographs can be found at several sites within the park, notably at Hospital Rock and Potwisha, as well as bedrock mortars used to process acorns, a staple food for the Monachee people. By the time the first European settlers arrived in the area, smallpox had already spread to the region, decimating Native American populations. The first European settler to homestead in the area was Hale Tharp, who famously built a home out of a hollowed-out fallen giant sequoia log in the Giant Forest next to Log Meadow. Tharp allowed his cattle to graze the meadow, but at the same time had a respect for the grandeur of the forest and led early battles against logging in the area. From time to time, Tharp received visits from John Muir, who would stay at Tharp’s log cabin. Tharp’s Log can still be visited today in its original location in the Giant Forest. 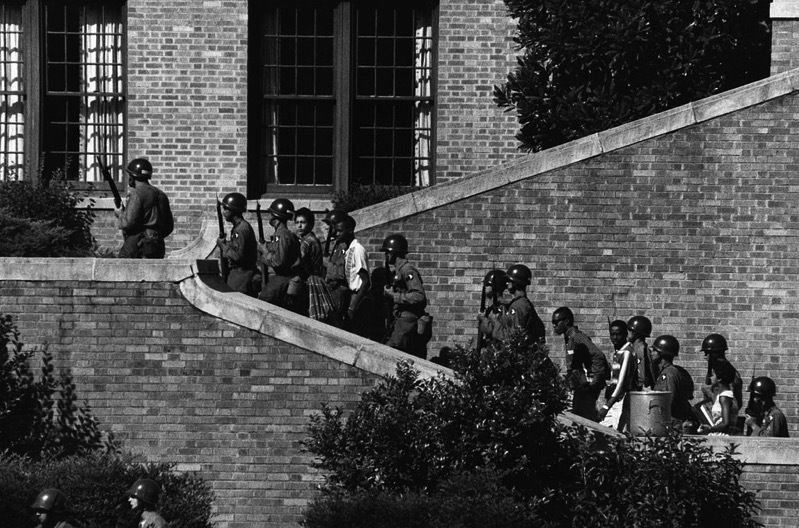 1957 – Central High School in Little Rock, Arkansas, is integrated by brave black students with the aid of United States Army troops. 1992 – NASA launches the Mars Observer, a $511 million probe to Mars, in the first U.S. mission to the planet in 17 years. 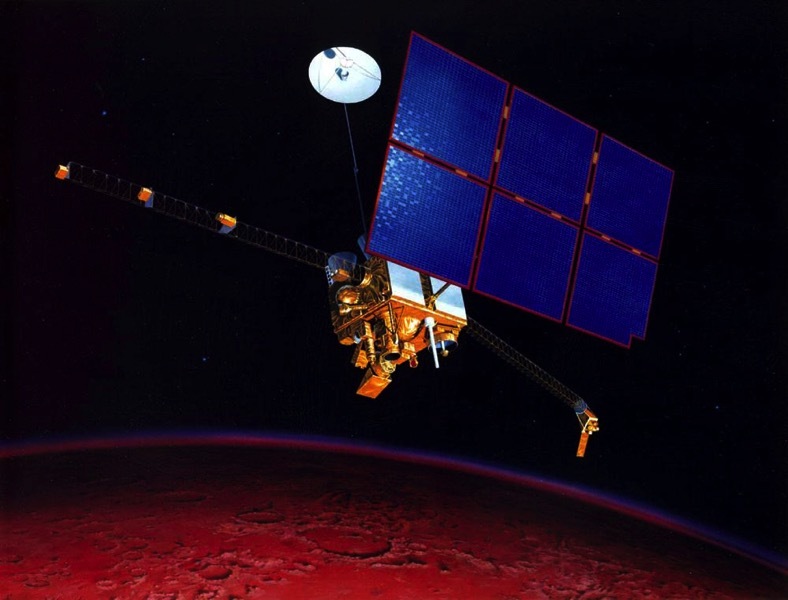 Mars Observer was launched on September 25, 1992 at 17:05:01 UTC by the National Aeronautics and Space Administration from Space Launch Complex 40 at the Cape Canaveral Air Force Station in Florida, aboard a Commercial Titan III CT-4 launch vehicle. The complete burn sequence lasted for 34 minutes after a solid-fuel Transfer Orbit Stage placed the spacecraft into an 11-month, Mars transfer trajectory, at a final speed of 5.28 km/s with respect to Mars. 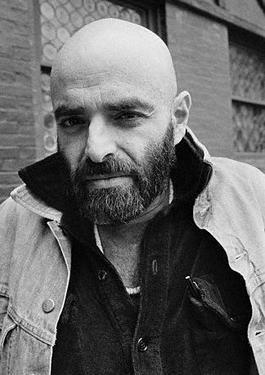 1930 – Beloved songwriter, cartoonist, and children’s book author Shel Silverstein is born. He as an American writer known for his cartoons, songs, and children’s books. He styled himself as Uncle Shelby in some works. Translated into more than 30 languages, his books have sold over 20 million copies. He was the recipient of two Grammy Awards, as well as a Golden Globe and Academy Award nomination.